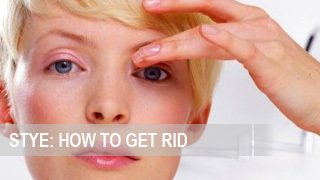 ﻿ Can stye cause a fever? 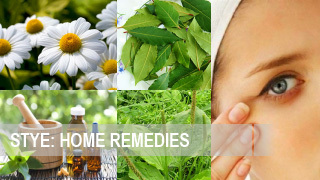 Home » Can stye cause a fever? 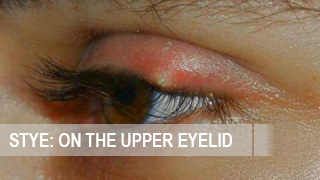 Stye on the eye is an acute purulent inflammation of the glands of the eyelid, which can spread to the surrounding connective tissue. 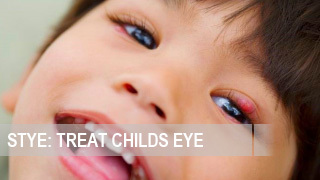 The appearance of stye is associated with the development of bacterial infection, which often occurs because of reduced immunity. 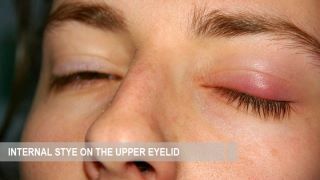 The first symptoms that you have brewing stye are limited swelling and redness century, pain and burning. The tumor grows rapidly and a small dense pustule appears with a white head or crust. 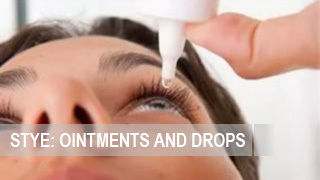 In some cases, when stye develops on the eye, symptoms may be more serious: headache, temperature, and an increased nearby lymph nodes are possible. 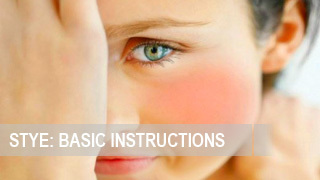 In general, the temperature is at the second stage of stye development. The so-called purulent stage. 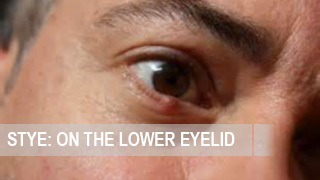 At this stage, there is a purulent infiltrate, which is delimited from healthy tissues by a capsule. 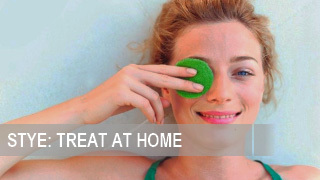 Outwardly, such an abscess looks like a pea of a whitish color. The patient during this period has an itching and a soreness of the abscess, and if it is especially severe disease, the temperature is up to 38-39 degrees. This stage lasts about 3-4 days.